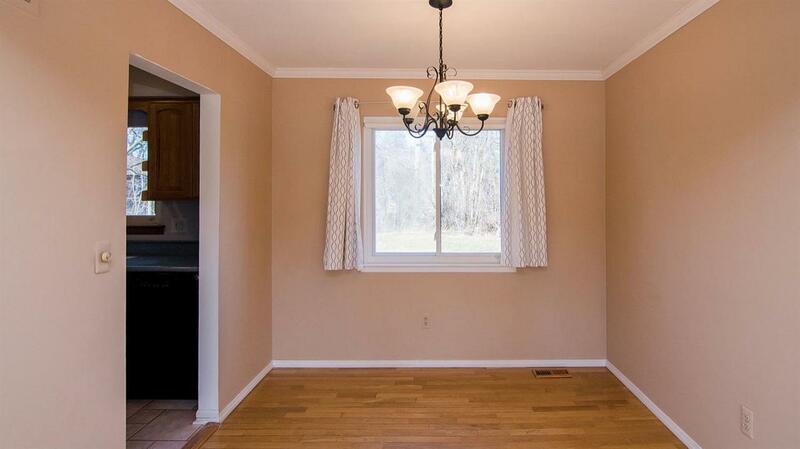 Spacious 4 br home w/extensive upgrades. 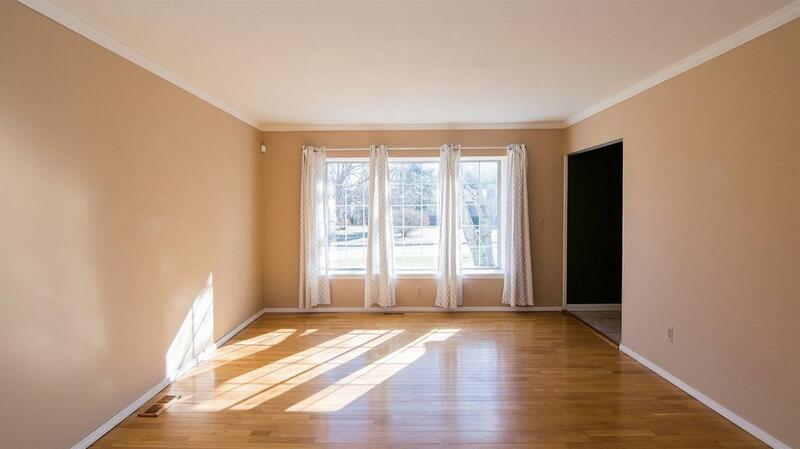 Living & Dining rooms have oak floors & crown molding. Gourmet Kitchen w/custom oak cabinets, corian countertops & a large built-in fridge. Anderson french doors open to patio. Luxurious 20x20 Master w/vaulted ceiling, large walk-in closet & fireplace. Master bath has a 2 person glass shower & jacuzzi tub. 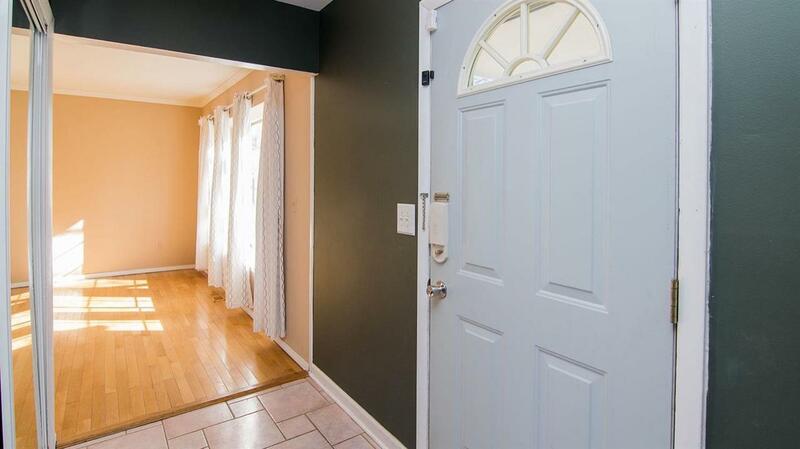 Professionally finished basement has egress window. Low Pittsfield Twp taxes. New roof. 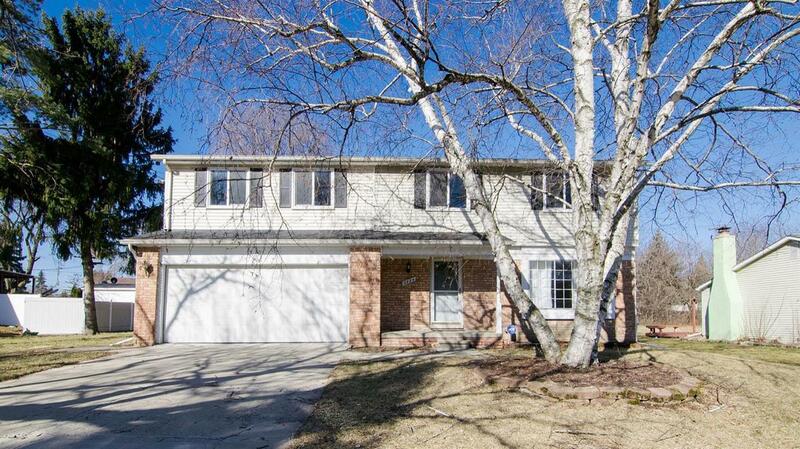 Close to highways, shopping & U of M & EMU.